Authentic feedback and assessment are provided by teacher and classmates using digital means (Google Form) based on 6 Cs. Because the vocabulary and elements of the 6 Cs form the foundation of structure and discussion throughout the day, it is also the foundation of feedback and assessment. 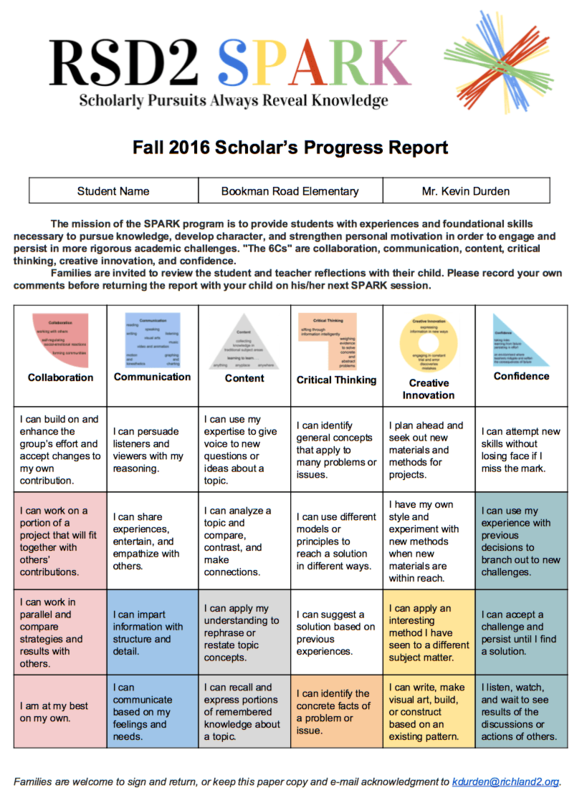 Students will reflect on the 6 Cs of 21st Century learning for progress reports shared with families; after the initial reflection, students and teachers will reference and make comparisons to earlier reflections.